Inspired by Humble Fire’s album art work, the creative will use gold filament weaved through the space to create a visual narrative touching on how relationships can fall apart and come back together. The album was written during a period of tragic personal loss and hopeful rebuilding. The creative establishes that narrative in an abstract form and limited color. 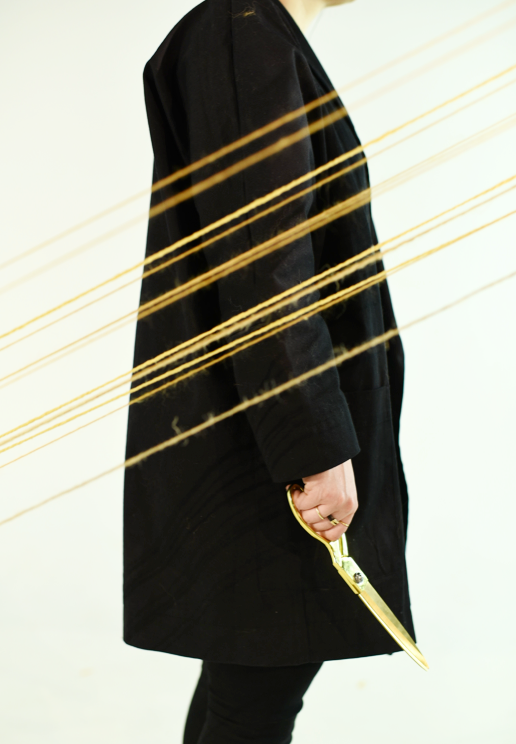 Gold string is used to create the physical space, acting as both a welcoming home and confrontational barrier at different points of the film.